From Boxing Day up until New Years Eve the GSPCA ran guided tours of the GSPCA each day to help those looking for something to fill their Crimbo Limbo period with a great experience. 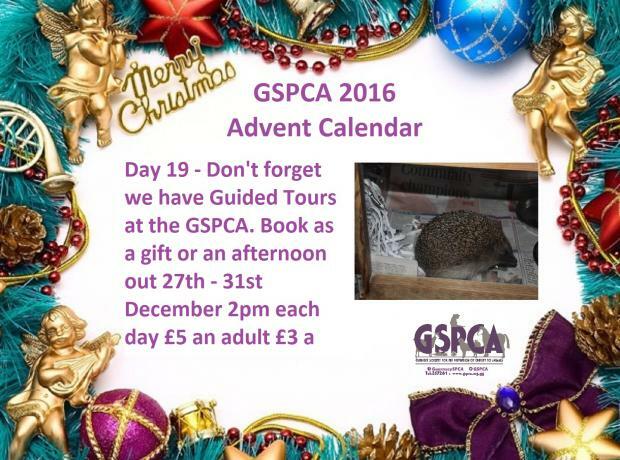 The tours were a great success and helped raise funds for the 500 animals in the care at the GSPCA. 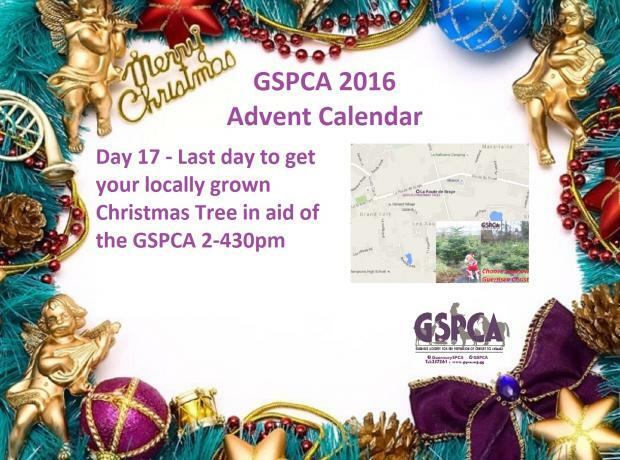 The GSPCA officially stop rehoming on the 15th December until the 2nd January, but some animals may be suitable during these periods. 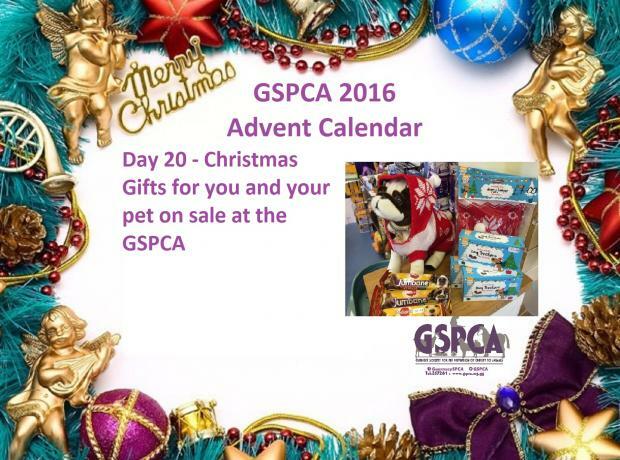 The GSPCA do not believe in pets as presents and each home is looked at individually as is the pet. Out today a new range of GSPCA mugs. 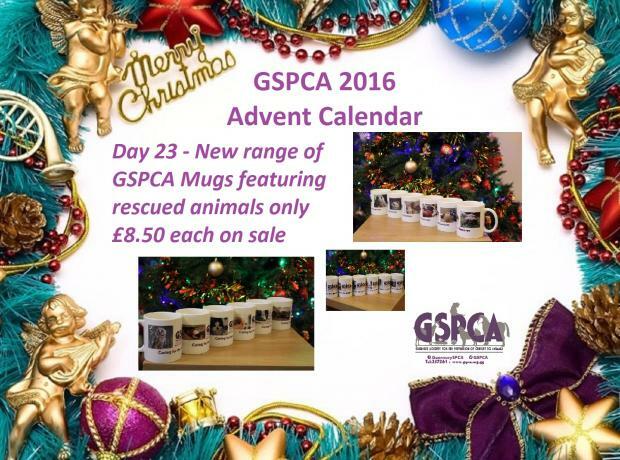 At only £8.50 each pop by the GSPCA today 9am to 5pm or tomorrow before 430pm to grad yourself one of our 6 new mugs featuring many of the animals helped over the last 12 months. From the Slovakian puppies to Bob the diabetic cat, Taffy the long eared owl to baby hedgehogs we have a great range all on sale at the GSPCA reception desk. Today until 9pm tonight we are in Market Square raising funds for the many animals at the Shelter. It's the last Late Night Shopping day before Christmas and with the sun shining please do pop by and say hi. We look forward seeing you in town. With hundreds of animals in our care this Christmas could you help brighten their day. 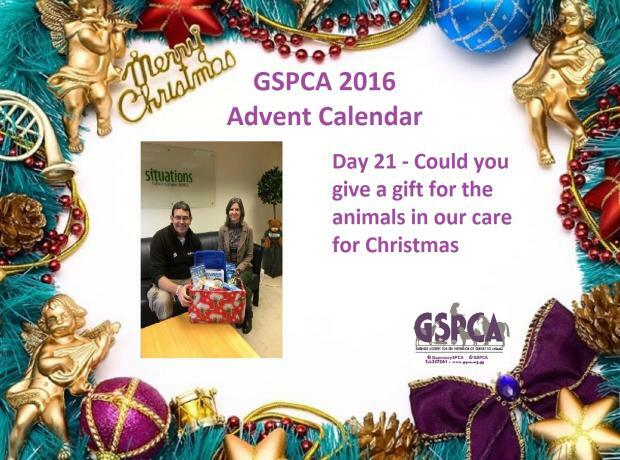 As many of you will be opening Christmas presents and tucking into your turkey dinner please have a moment to think of the team caring for the many rescue animals at the GSPCA. From dogs needing homes to hedgehogs rescued there are many animals that are in need of homes or sick and injured at the GSPCA. 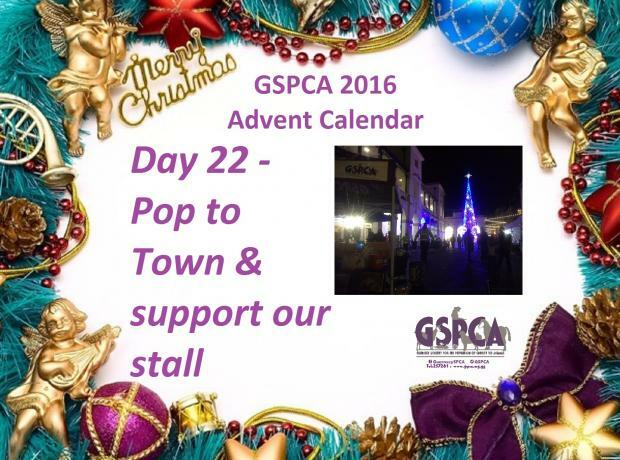 At the GSPCA shop and charity shop on site open 9am until 5pm today we have lots of great gifts and presents on sale. Open each day including Christmas Eve please pop to the Shelter in St Andrews for a great stocking filler and help the many animals in our care. 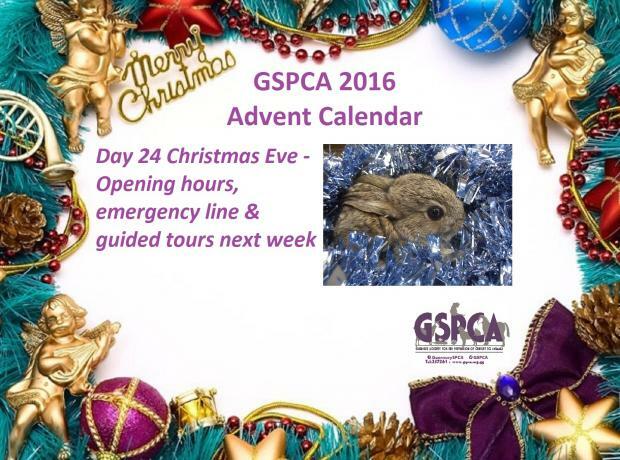 For lots of other ways to support us please check our advent calendar ideas below. Why not get a special gift for a loved one this Christmas. This is your opportunity to give a gift of or for you to visit behind the scenes at our Animal Shelter in St Andrews and see the work being carried out for the new build. Between Christmas and New Years Day we are running guided tours around the Animal Shelter and have gift certificates that can be collected from the reception desk for those wanting to give a tour as a present. We are arranging the guided tours on a series of dates at 2pm and there will be many set soon throughout 2017. Today is your last chance between 2pm and 4.30pm to come into the privately owned field and chose your very own local Christmas tree. 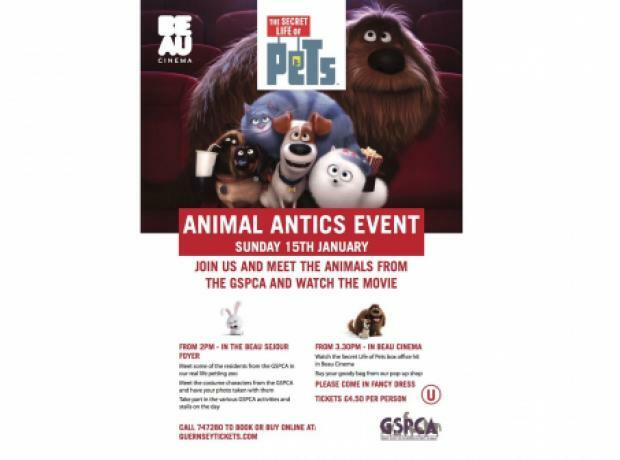 We have sign posted the field so you can clearly see it and GSPCA team members will be on hand to help. Please do take care when coming in and out of the entrance. Don't forget we can deliver.